Click on desired link above and the image will open on a new page. Right click on the image and choose "Save image as" from the menu that appears. Specify where you would like to save the image on your computer. Rotary International's Brand Center is a great resource for all things regarding Rotary branding. You will find Rotary Logos, Theme Logos, Program Logos, Foundation Logos and even a Logo Generator that you can use to create your own club logo. 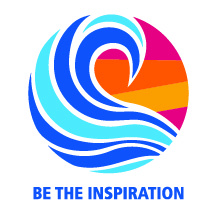 Images, videos, stationary, templates and guidelines for how to use the Rotary logo can all be found in the Rotary Brand Center located within My Rotary. Follow the link below and login to your My Rotary account.